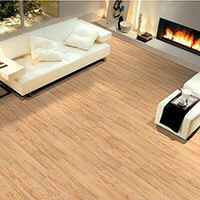 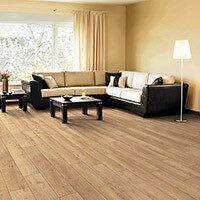 Kraus Vinyl Plank Flooring is a beautiful and durable wood flooring alternative. 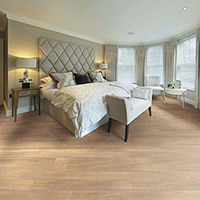 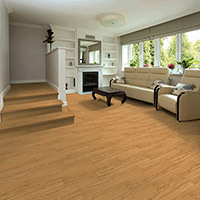 Kraus Luxury Vinyl Plank Flooring is designed to withstand all kinds of foot traffic as well as many different conditions found in North America. 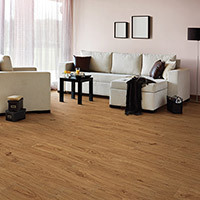 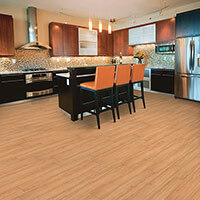 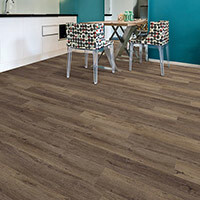 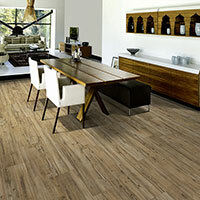 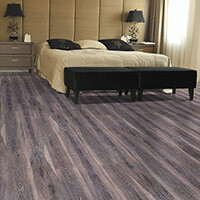 You can buy Residential Kraus Vinyl Plank Flooring and Commercial Kraus Vinyl Plank Flooring at Caldwell Carpet.